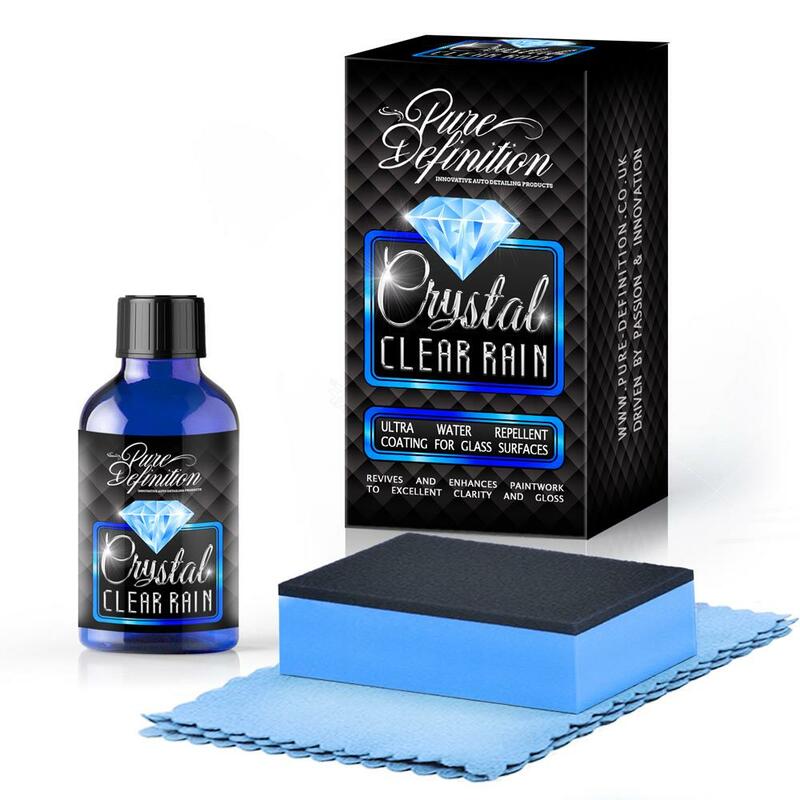 Creating a crystal clear smear free finish to the windows of your car has never been easier. Clarity Glass Cleaner creates high clarity results, instantly removing dust and dirt from the surface. 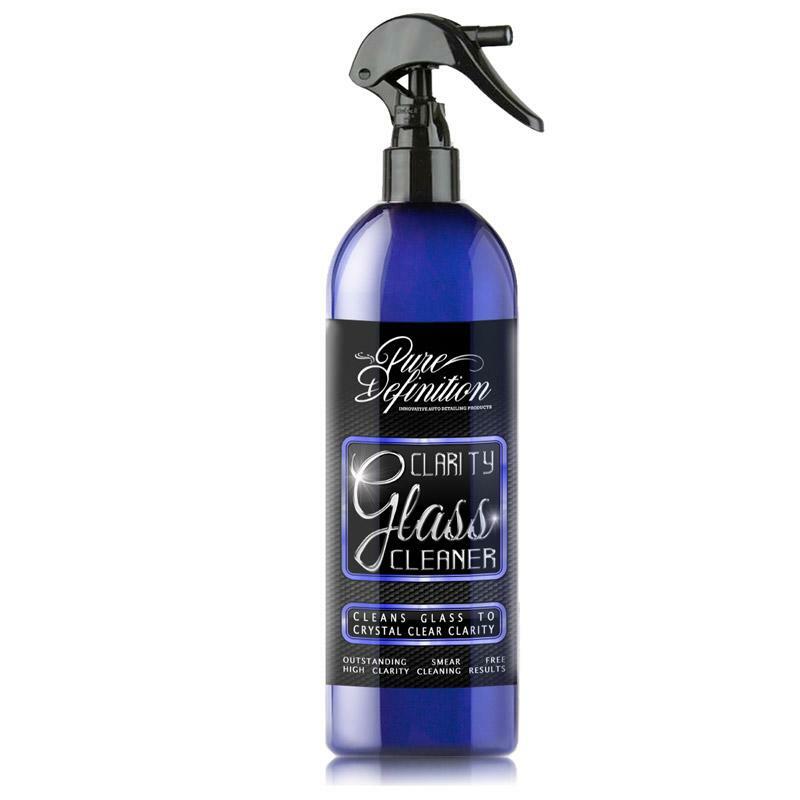 Clarity Glass Cleaner quickly and effortlessly removes all contaminants from glass or ceramic surfaces. Once applied it will leave the glass surface with a high clarity finish. The specialist cleaning agents within the formulation remove all common contaminants such as, grease, wax, insect marks and traffic film. It leaves glass with a crystal clear, smear free finish which can be used inside and out of the vehicle. Glass Creame Polish should be applied when you require the removal of dirt and grime from glass surfaces. Simply shake the bottle well prior to use and spray the Clarity Glass Cleaner onto the glass surface. Work the formulation into the glass in a circular motion, ensuring that all of the glass is covered. Increase the pressure over stubborn marks. 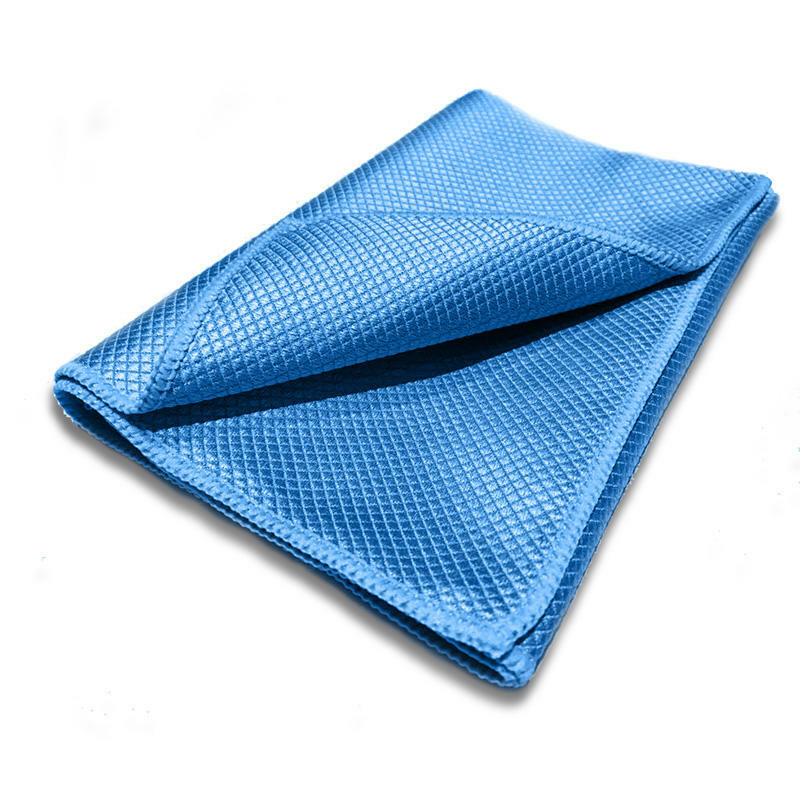 Once all of the contamination has been removed from the glass, buff the surface with a clean and dry microfibre cloth.